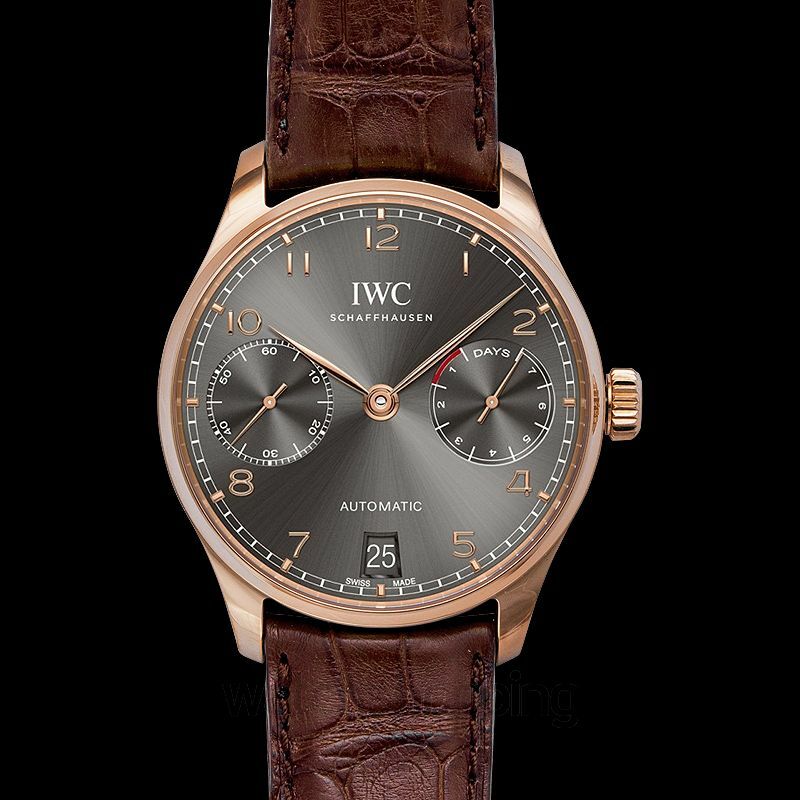 The IWC IW5007-02 is a Portugieser 5007 Automatic category watch. 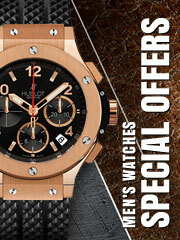 It comes with a subtle grey dial that features rose gold Arabic numerals and minute hands. 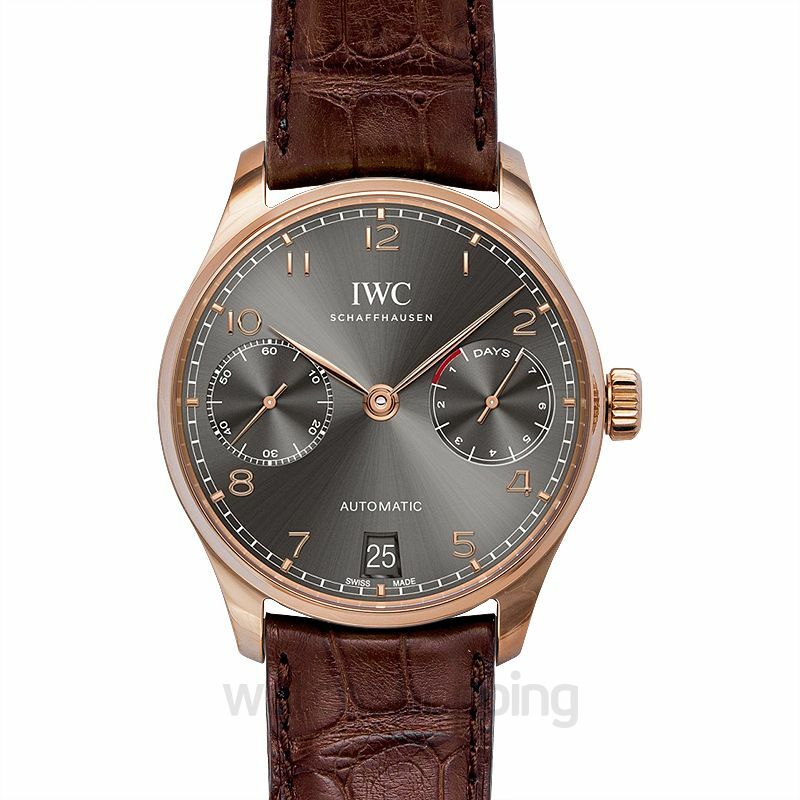 The dial also incorporates 2 sub-dials and a date section which make is a perfect choice as a luxury as well as casual watch. 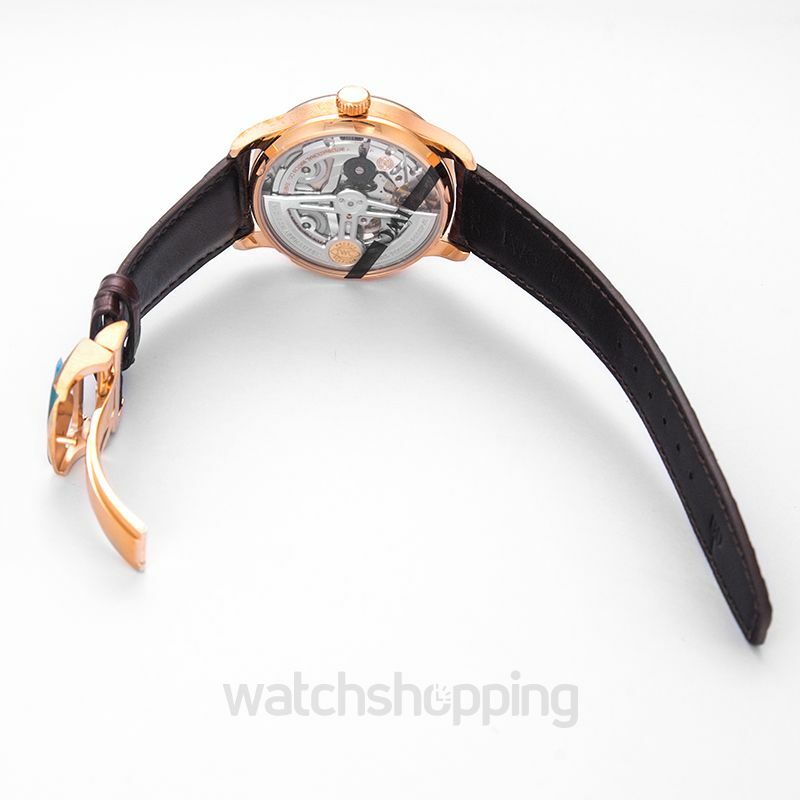 The watch is encased in red gold which provides elegance and strength to the design. 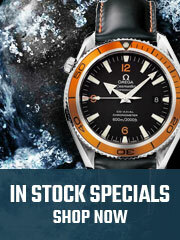 Sapphire crystals in the watch glass make it scratch and reflection free through the course of time. 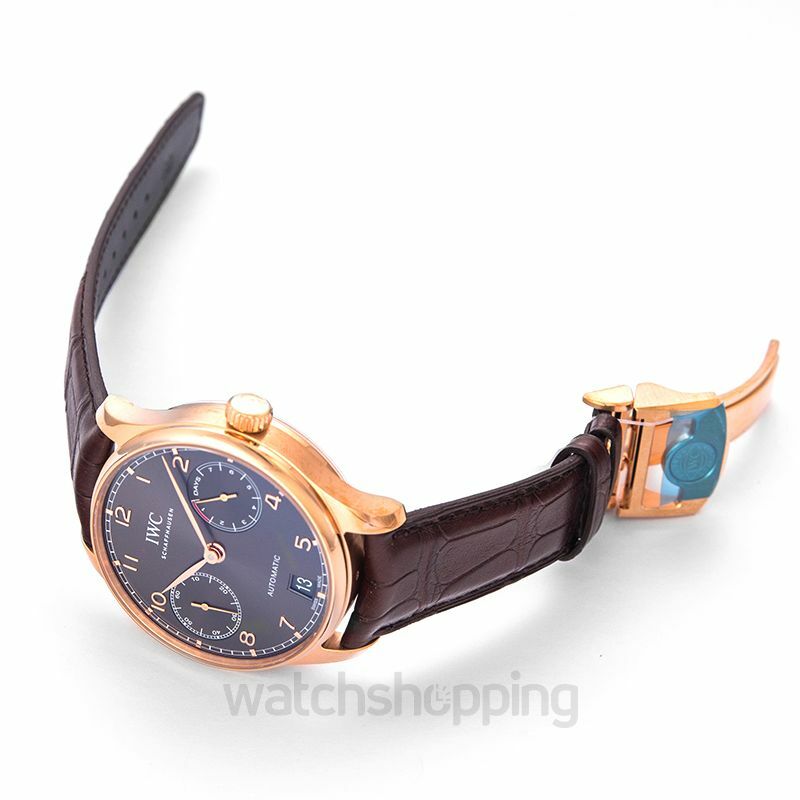 The caliber of this design is automatic and the reserve may last up t 168 hours in total.